Part 1 begins on Saturday February 9th with varied events between 2 PM PST and 12 PM PST. This will be a primarily RP focused chapter. 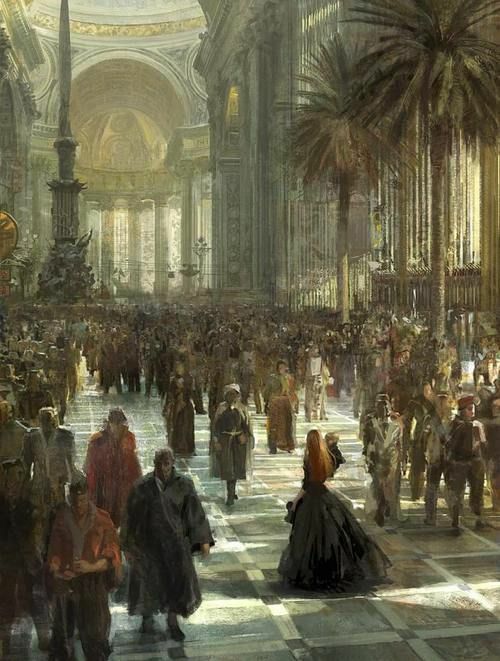 Every day, more and more refugees and immigrants are being pulled into the lucrative and influential Duskhaven Company. Originally, it was a construction contractor hired by Czerka to encourage local economic competition and growth. Small companies around Veles have popped up, all to be absorbed into Duskhaven. Now, Duskhaven owns Chi-Med, a local medicinal production company with its grasp around the Veles Medical Center firm and sure. Furthermore, all construction in Veles has continued to be run by this shadow company, making money where numbers dictate they shouldn’t and paying employees with credits that shouldn’t exist. 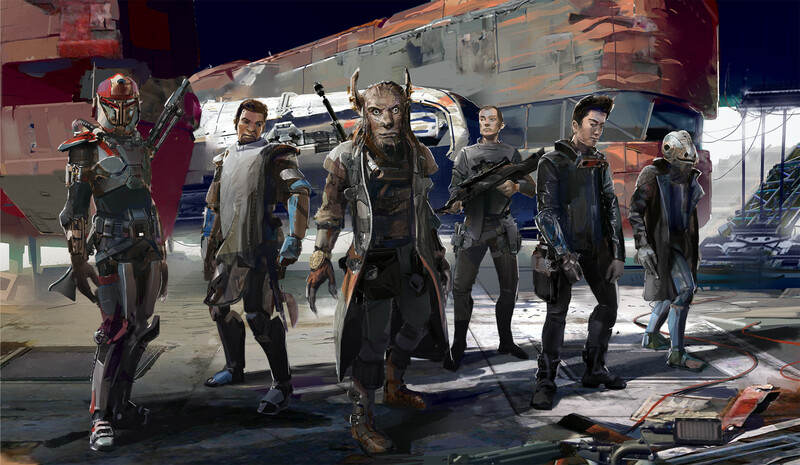 Siblings to CEO Ormand Fosz, Khatar Fosz is running an arms production company, while Reikha Fosz has brought the Bounty Hunter’s Guild to Veles, with varied branches reaching out to every corner of the planet. Finally, droid production has begun in a new factory in Northwest Veles beneath the wondrous and beautiful Fosz Estate. A massive structure that supports most of Duskhaven’s inner dealings, it is located just north of the city. 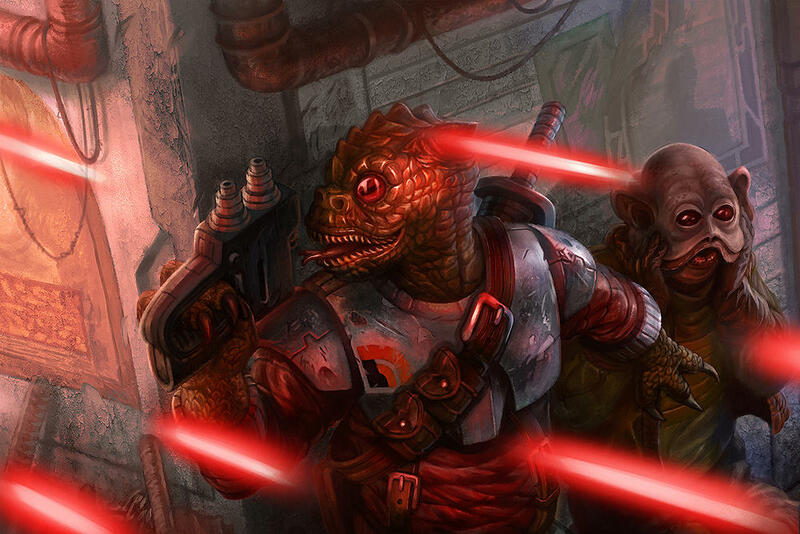 Recently, Czerka has made a statement on Duskhaven’s dealings, stating that Ormand Fosz and his siblings have been thoroughly investigated by the Republic, and nothing illegal has been detected. The company continues to thrive, though crime on Viscara remains rampant. 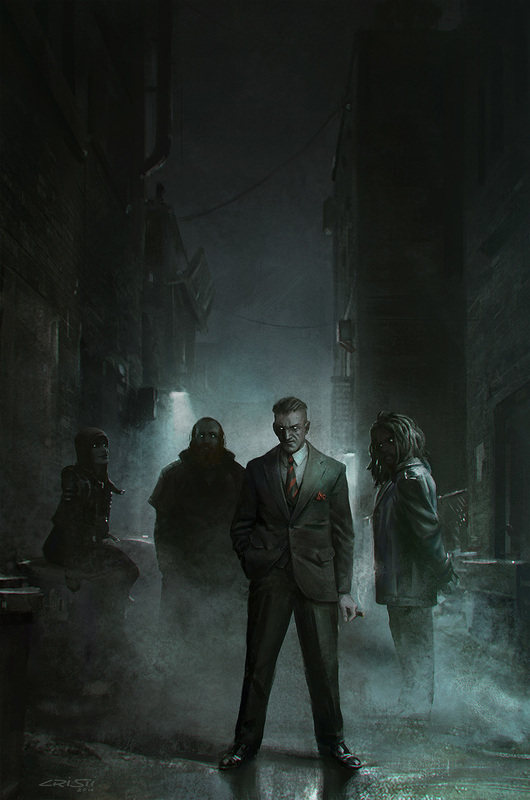 Those that do not join Duskhaven’s child companies are shunned, refugees that refuse to utilise their relief process are considered sub-citizens and treated like animals, kicked around and beaten in alleyways by the purple-vested employees of this shady company. As Duskhaven seems to begin wrapping its tendrils around every prominent company on the planet, Czerka seems none the wiser, allowing this in hopes that it will create a better Viscara. Duskhaven has pledged to be the haven for all Veles Citizens, no matter how long the night. Today, Duskhaven has announced that they have partnered with Czerka to host a large party at Fosz Estate, all Colonists are invited should they own formal attire and adhere to the dress code. Shuttles will be landing near the starport in but a few days. 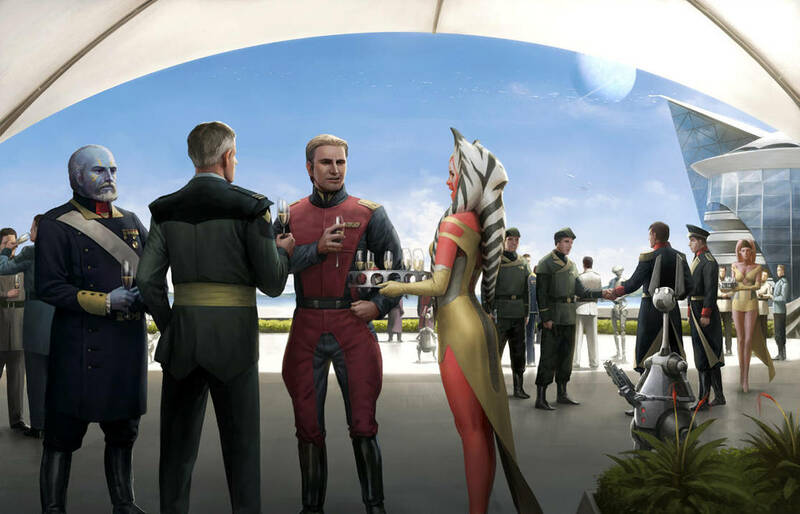 Surely this may be the only opportunity for unaffiliated colonists to mingle with Czerka Executives and Duskhaven’s leadership- perhaps to find the reasoning behind their impressive economic gains, to dig into what shady dealings they’ve become involved in… or to add to them. After a horrifying set of events unfolded in the Czerka Tower in Veles, it seemed like things were looking bleak for Viscara, but, for just one night, people in Veles forgot their troubles and simply enjoyed themselves. That is… for most of it. The Tenth Anniversary of Veles Party at the Fosz Estate began wonderfully. It was a proper bash, with Duskhaven’s CEO and the Czerka Director of Viscara hosting generously. Free food, drink and entertainment kept the hundreds of guests dancing and gambling through the night. Many events took place through the night, with the two leaders mingling among guests as well as Czerka Executives getting to know the local populace. They offered a great deal of opportunities, and many bonds were formed. Some good, some bad- one cyborg making mortal enemies with a Czerka Executive and nabbing a considerable quantity of credits from her. Regardless, many prominent Colonists made an appearance. Phylaverian stepped in with an elaborate white suit filled, CMO Lanari wearing a gorgeous dress alongside her close friend and prominent force user Althea. Bri Bannen from the Galactic News Network made an appearance, interviewing and even managing to fluster CEO Ormand Fosz! Things did not go so well for long, though. As the hologram projectors turned on around the massive ball room, holographic snow slowly billowing down into the Colonists as a slow piano tune began… It was all coming together, Ormand and the Director came together to make a speech, but they were interrupted by the lights of the room turning off abruptly. The entire room went dark, only the snowy projections visible as the crowd of hundreds began to scream violently. Armed, darkly garbed assassins converged on the crowd, slaying a great deal of colonists in a massive battle with the unexpecting party-goers. 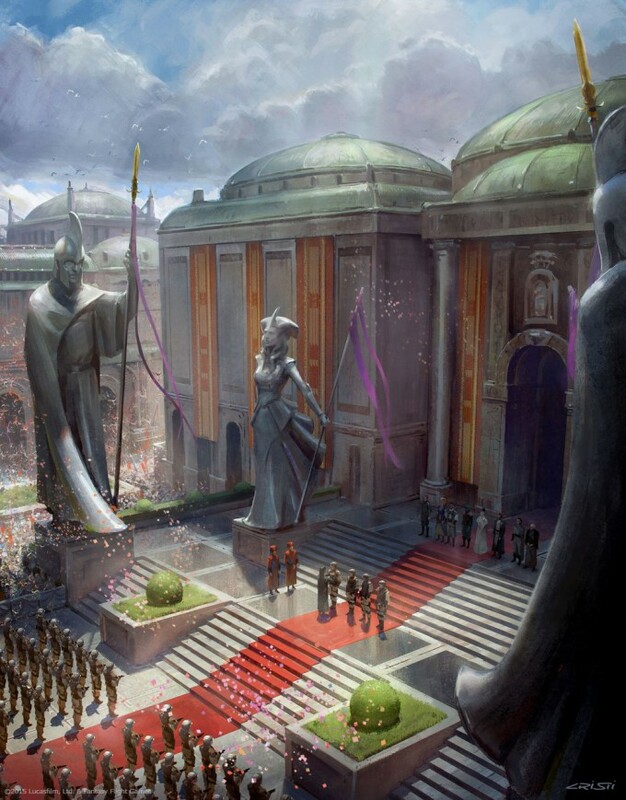 All the while, a known Jedi Padawan from Coruscant, Zhetta Thorne, walked into the building and drew her saber. She jumped over the crowd and attempted to kill Ormand and the Director, however numerous Colonists jumped to their aid- saving them just in time! Zhetta unleashed a massive blast of visceral lightning, striking Phylaverian and Sandra Mana as they jumped in the way of the director. They nearly died that night, but eventually, the assassins were defeated and Zhetta was subdued. Just as they thought they were victorious, and the criminals apprehended- Althea and her Jedi Padawan friend Tara jumped in and stole Zhetta, as if they had planned this all along. While Althea was caught- Tara ran off with the culprit, and both Ormand and the Director have asked that anyone who knows information on the two criminals to report to Czerka Security or Enforcer Captain Shade. Shade has also posted a bounty all around the city, offering five thousand credits for their location and fifteen thousand for their capture. Duskhaven and Czerka have entered negotiations and cancelled their former plans for expansion, vowing to improve the security of Veles and dedicate their funds and efforts to stopping whoever ordered the attack on the two leaders. Soon, the city will be filled with guards and a state of martial law will take place. Duskhaven and Czerka will sweep the city and the planet at large until they are found and the culprits are apprehended. The Director has promised justice, with Czerka’s own CEO being informed of the chaos on Viscara and Duskhaven’s new Elite Guard; the Enforcers, will be joining the Director in hunting these heinous renegades.